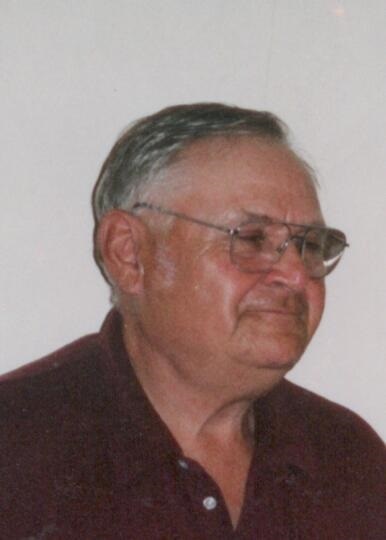 Ronald E. Davis, 83, of 647 State Route 157, Oil City, PA. , died at 4:15 A.M. Wednesday Dec. 5, 2018 at Oil City Healthcare and Rehab. Born June 18, 1935 in Oil City, PA., Ron was the son of the late William & Loretta Hutchinson Davis. Ron attended Oil City High School. He was married on Jan. 22, 1955 in Calvary United Methodist Church to the former Janet L. Manners and she survives. Mr. Davis had been employed by Manion Steel & Barrell and had delivered flowers in retirement for Fred & Nancy Gustafson at Gustafson's Greenhouse. Ron was a member of Calvary Temple. He enjoyed fishing, hunting and camping and always could be found tinkering in his shed. Friends will be received from 11:00 A.M.-1:00 P.M. Friday in the Reinsel Funeral Home. Funeral Services will be held at 1:00 P.M. Friday in the Funeral Home with Rev. Rudy Rimer and Harold Lamey Presiding.